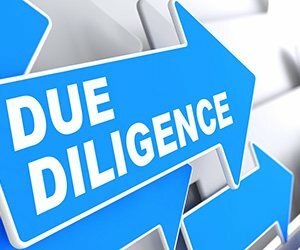 In this article we will discuss about Concept of Due diligence: Meaning, Definition, Levels, Process, advantages and disadvantages. 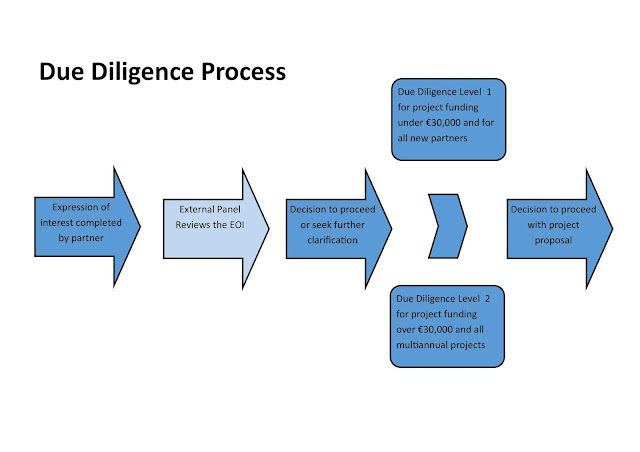 Due-Diligence refers to a process in which all the books are verified before the contract between two parties. In this contract both the parties are agreed after the examination of accounts, facts and it happens before the legal sign by the both parties. Generally the term Due-Diligence is used in reference to business transactions (mostly mergers and acquisitions, joint venture, project finance, securitization, etc.). Due diligence is the process of systematically researching and verifying the accuracy of a statement. The main aim of due diligence process is to identify business problems and it is mainly beneficial to seller buyer and shareholders. Financial: – The buyer will be concerned with all of the target company’s historical financial statements and related financial metrics, as well as the reasonableness of the target’s projections of its future performance. Business: – To analysis of business before the contract between two parties whether to check the position of the business in market and to analysis of their competitors in market. Accounting: – Verification of accounts of the business to start up of contract between both parties and analysis of their financial position. Environmental: – To check the environment of the business and their market position. So we will discuss about Concept of Due diligence: Meaning, Definition, Levels, Process, advantages and disadvantages. For any query comment below. ⟵Concept of Project Management: Meaning, Definitions, Characteristicsand Components of Project Management.